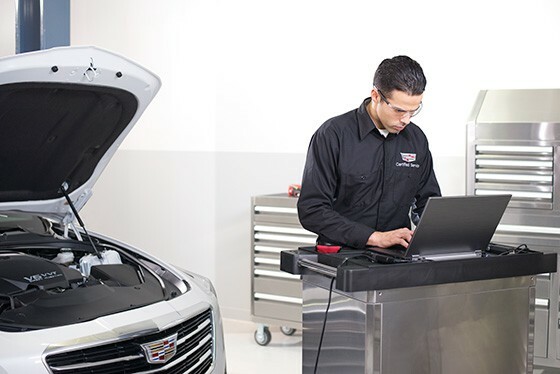 A vehicle’s engine can last a very long time with proper care and maintenance. In addition to clean oil, an engine must have adequate flow of clean air to run properly. Without it, the engine has to work a lot harder and can cause overheating, which in turn causes wear on vital engine components. Each time you step on the gas pedal, air is drawn through the engine air filter and into the engine through the throttle body, which opens and closes as you accelerate. Over time, the engine air filter can become clogged with debris, pollen, dust, and dirt from outside, and the throttle body can be affected by dirt and residue buildup. If they are left uncleaned for too long, it can greatly affect air flow and lead to problems like poor engine performance, reduced acceleration, stalling, rough idling, and worsening fuel efficiency. 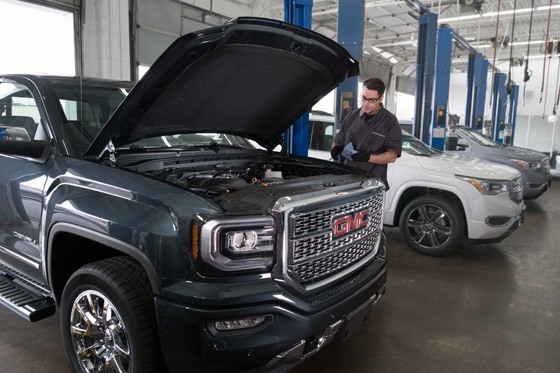 Your trusted GM service professional will change your engine air filter, clean the built-up dirt and residue on the throttle body, and will inspect them for proper operation.